Because history was always a dry subject for me in school, history studies in our homeschool have not truly been approached with enthusiasm. 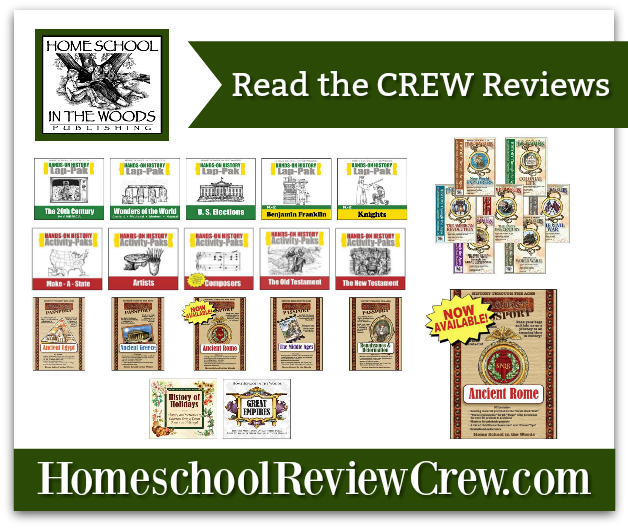 So, when the CREW got the opportunity to review Home School in the Woods, I crossed my fingers and threw in my hat. Their product categories feature different series of hands-on history materials with individual products within each series. I decided we would look at the Hands-On History categories. My kids love getting their hands dirty when it comes to learning and these categories seemed to fit. World history is where we currently are in our studies. I thought the study about Knights would be cool, but neither of the girls found it exciting. So, we decided to go with the Wonders of the World Hands-On History Lap-Pak. 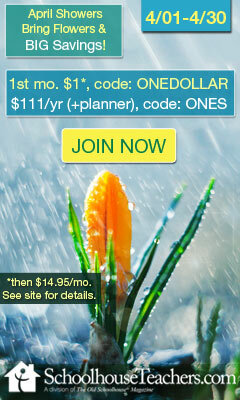 It covers ancient, medieval, modern, and natural wonders of the world. The girls would be able to create a lapbook complete with 23 projects. Each reinforcing the lesson for a particular world wonder (one lesson for all 7 of the ancient wonders). And each project incorporates creative writing, coloring and drawing, research, and active listening. Speaking of listening, there are short reading texts for each lesson or project. I have a tendency to use my voice a lot, so I was even more excited to know that the text is also provided on audio. This allows the girls to work on the projects while listening. It is a digital product that is sent complete with instructions. There is a PDF with instructions on how to put the lapbook together and one on how to assemble each project. Being absolutely lapbook illiterate, I was very grateful for this. There is also an Introduction to the Wonders of the World Lap-Pak with suggestions for additional resources. 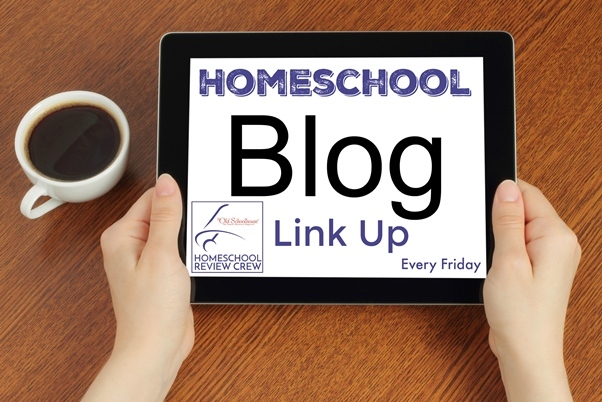 Although we did not have the time to obtain the book suggestions for this review, we found the website resources very valuable. Included in many were videos and more photos and artist renditions of the various world wonders. I love the independence that my girls exhibited with crafting and constructing the lapbook and the projects. But, the recovering perfectionist in me tried to fight as I allowed them the space to decide how they wanted to put their “stamp” on their work. The first project was not a designated project. It was preparing the lapbook for all of the projects. They decided to use recycled folders, card stock, and construction paper. The finished (though not completely filled) product. Their next project was the Wonders of the World Timeline. Where they would place a depiction of each world wonder in the appropriate era. Following that was the ancient Wonders of the World. Each one made up the entire project that was placed in a pocket. The project they just completed was the Stonehenge project. That has been my favorite so far. Because of the small parts included in that project, I was allowed to help them cut and fold. They took mercy on their perfectionistic mama. What I enjoyed about this hands-on way to study history is that it is more than facts and words being recited to the kids. My children participated in their history studies with enthusiasm. They love coloring, cutting and taping…just about anything. And they were able to retell facts about each of the world wonders they have been introduced to so far. I especially get joy out of seeing how proud have been after they complete each project. For them, it makes history studies more than just bearable…it’s enjoyable. 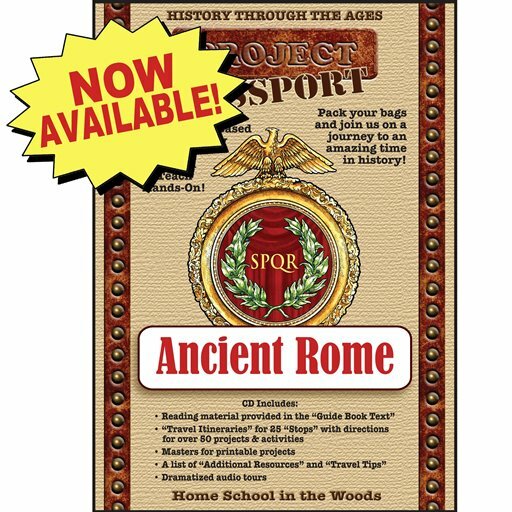 Now Available from Home School in the Woods is a Project Passport for Ancient Rome. Did you know that one of the Seven Wonders of the Medieval World is located there? Take a trip through history and discover cultures in another era of time with hands-on projects and activities that drive the lessons home in a fun way! Included are 25 “Stops” that can spread across 8-12 weeks, where you will witness exciting events and meet interesting people of Ancient Rome. Topics include: kings and legends of early Rome, the Roman Republic, the rise and fall of an Empire, everyday life, business, law, philosophy, education, oration, literature, science, medicine, arts, architecture, transportation, religion, warfare, emperors, the Pax Romana, invasions, the beginnings of Christianity, and much more!